A wide-ranging probe into the Australian finance industry will be held after the Big Four admitted it was needed to restore the public’s faith in the banking sector following a series of scandals. The Big Four have been under increased scrutiny in recent years amid allegations of mortgage fraud, as well as dodgy financial advice and life insurance improprieties. There have also been claims of anti-money laundering laws being breached and benchmark interest rate meddling. 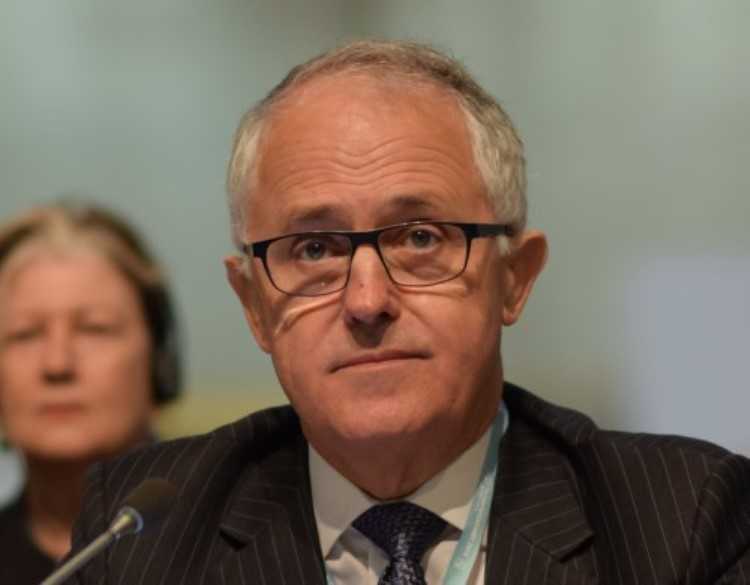 Prime Minister Malcolm Turnbull has long resisted Labor’s calls for a Royal Commission into misconduct in the banking sector, claiming it would be a waste of money, but mounting political pressure has forced his hand. The Big Four have previously argued that such an inquiry would be an unnecessary distraction as they focus on tackling global headwinds and tech disruption. However, in a letter to Treasurer Scott Morrison, the chairmen and chief executives of Commonwealth Bank of Australia (CBA), Australia and New Zealand Banking Group (ANZ), National Australia Bank (NAB), and Westpac admitted that such an inquiry was now in the national interest. The Royal Commission has been allocated $75m and will focus on the nature and extent of misconduct among banks, insurers, financial services providers, and superannuation funds, The Royal Commission will also consider how well equipped regulators are in identifying and addressing misconduct, but will not assess the financial stability or resilience of banks. The inquiry will report to the Turnbull government within 12 months, and the person heading it has yet to be announced.